Heavy Water Vodka – Heavy Water Vodka in Louisiana – Ice Cold, Straight Up! 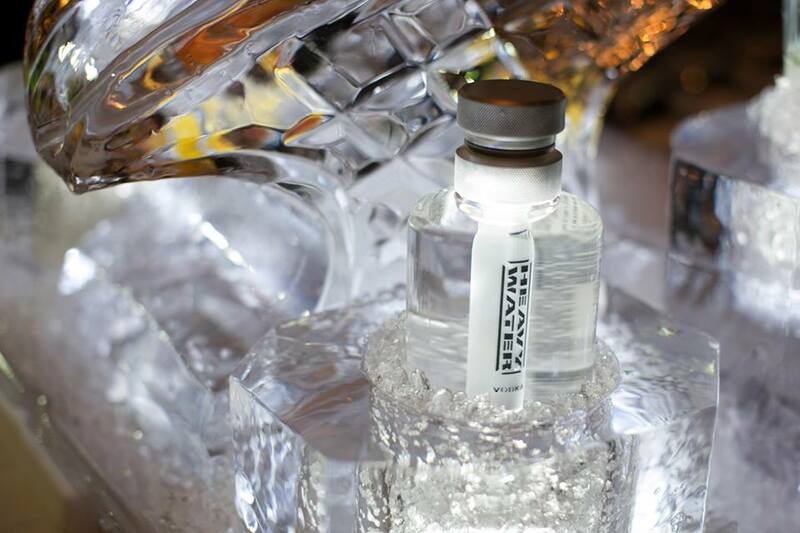 Heavy Water Vodka in Louisiana – Ice Cold, Straight Up! Here’s a great shot of the Heavy Water luge at Sullivan’s in Baton Rouge where you’ll find yourself surrounded by friends and neighbours looking to cut loose at a Baton Rouge steakhouse unlike any other. Located in the Mid City South area, near Interstate 10 on Corporate Boulevard, you can come in to untie, unwind and uncork with our unbelievable food, signature cocktails and swinging atmosphere at Sullivan’s.